It sounds so interesting when you think of having your own website. And If you think and wish to have a website then you can create your own just in a few minutes. Creating a website has become so easy now a days that everyone can create a website because these days are gone when websites were owned by only those who had programming skills. Now the time has come that everyone is capable of creating his own site using online site builders. Websites are mainly of two types e.g personal and business websites. Most of the sites are created for businesses or to earn money online. Personal websites are those websites which a individual creates so you can use your website for any purpose. Most of the personal websites are created for following purposes. To teach people some personal skills e.g cooking, magic, martial arts etc. To promote personal skills like music albums. There are several other reasons for creating a personal website. 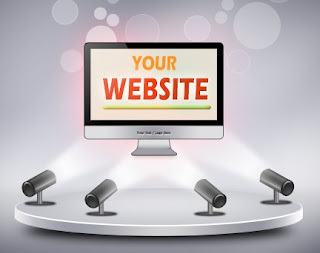 A personal website could be used for any purpose but most of the personal websites are created either to earn money online or to promote personal skills like music albums, newly formed band, paintings etc. It is the best way to promote your business through internet all over the world. If you own a shopping business you can allow your customers to buy and pay online. Business website is good for reputation of your business also. People can know and reach your business though your website. After creation of website another things come which also needs attention. Like promoting your site, making it ready for all devices e.g mobiles phones, tablets, PC etc. 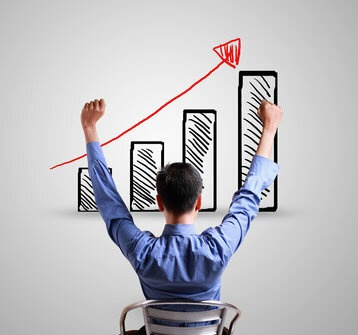 A website can be promoted thought advertising or by seo(search engine optimization). Read more about importance of having a website for business at dogulindigital(A well known business analyst site). If you are a webmaster or you have a little concern with internet then you must know the importance of a mobile ready sites. Especially now a days its very important to have a website ready for mobiles because mobile phones are used more the computers for all purposes e.g shopping, gamming, office work, social interaction etc. So if you own a website whether it is business or personal you need a mobile site too and these days it's very easy to create a mobile site. Its not easy to create a mobile site for blogger but if you are using an online website builder then its very easy because you don't have to do any thing. You just have to grab and drop items and your mobile site is ready. 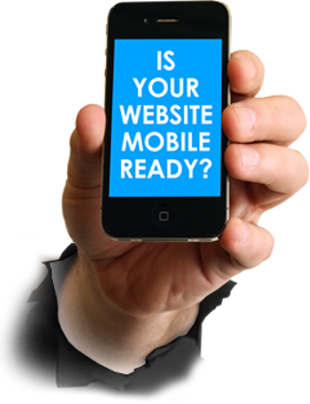 The most important reason for having a mobile ready site is search engines like websites which are mobile friendly. 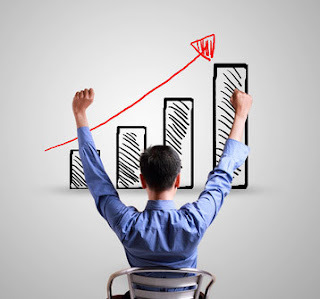 If you own a website for business then it will increase your customers because mobile phone is rarely used. Mobile ready websites look professional also, so you have a good impression if you have a mobile friendly site. It doesn't ends with the above benefits. These are the major benefits of having a mobile friendly site, there are many other small benefits which you can read at MOZ. This article ends here with mobile friendly site's benefits, it is an ultimate guide about having a website, its benefits and why so you build a site. 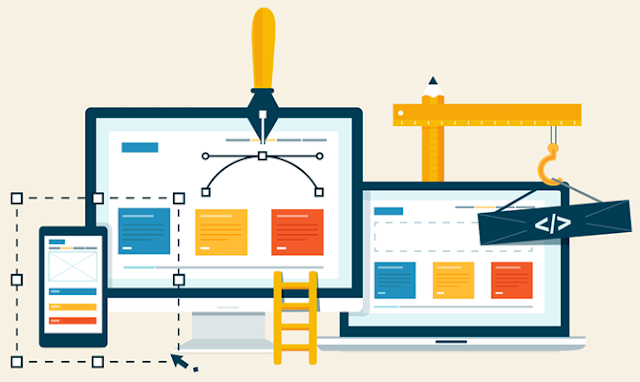 In the end of the post I would like to tell you about some best website builder so click here to read about them. I would be glad to know your views about this post. Hope you like this post, share it with others are help me spread my blog.